"Is anyone among you sick? They should summon the presbyters of the church, to pray over them and anoint them with oil in the name of the Lord, and the prayer of faith will save the sick person and the Lord will raise them up. If they have committed any sins, they will be forgiven." The mission of the Church is to do what Jesus did. Healing was essential to the mission of the disciples. 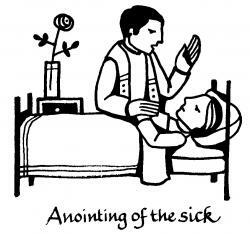 If you are experiencing the effects of illness, advanced age, preparing for surgery and seek the healing power of the sacrament you are encouraged to ask one of the priests to celebrate the Anointing with you. You or a family member can contact the parish office at 515-292-3810. 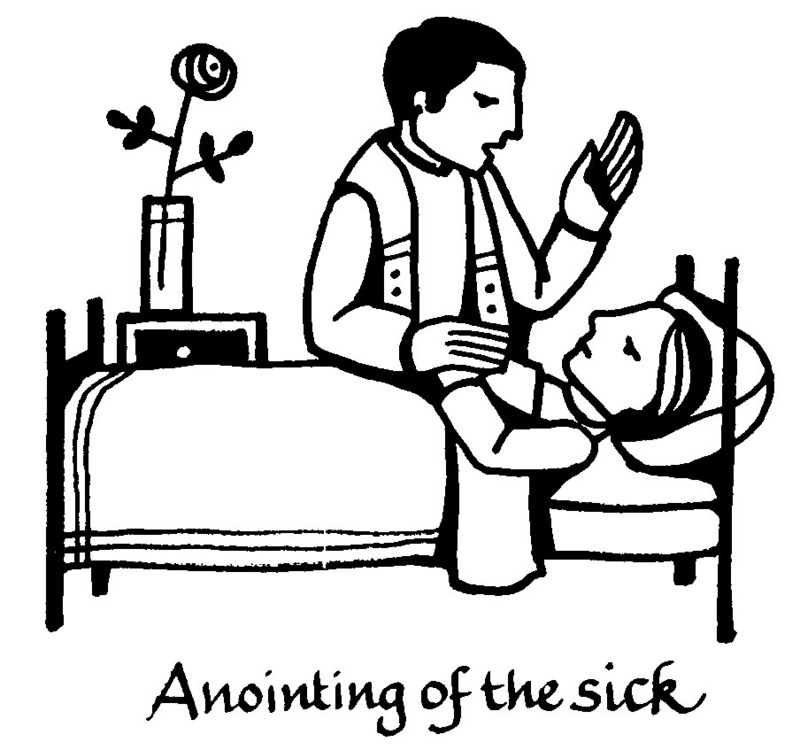 The Anointing of the Sick is offered at Mass twice a year.